Lord of the Night and Old Man78 like this. Looks like it's a Gorkamorka revival. I thought it might just have been a hint at the new codex. Old Man78 and mrknify like this. Really can't wait to get this box, never seen so many new sculpts for a single game! 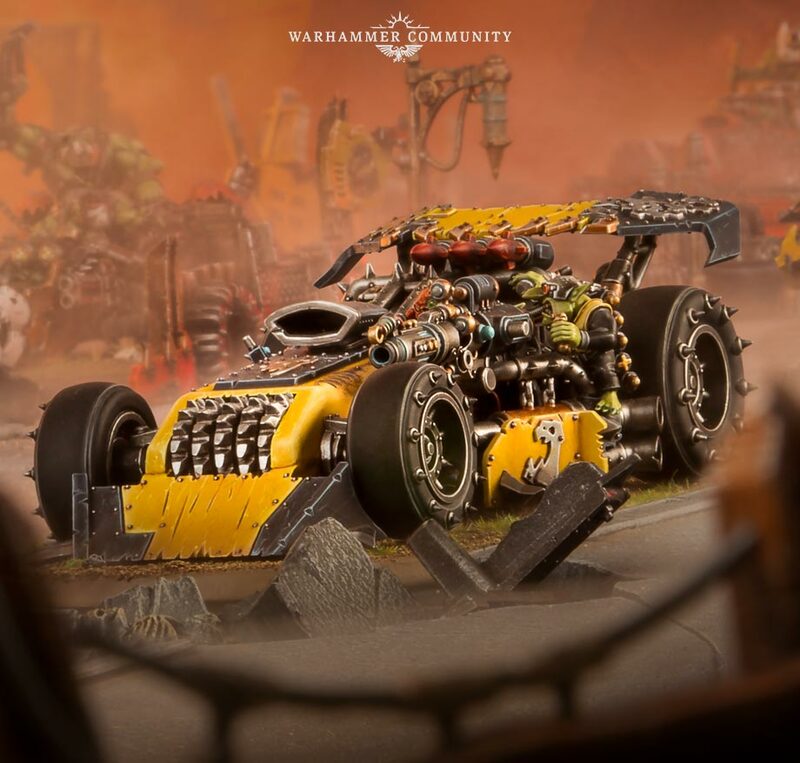 Speed Freaks as well as a bit about the new codex. I am in LOVE with this release! WAAAAAAAAAGH!! !